Located in desirable Dunes West, you will be close to schools, shopping, restaurants, and just a quick drive to Downtown Charleston and the gorgeous IOP and Sullivans Island beaches! This home and community have so much to offer! The neighborhood features a pool, walking trails, a play park, and so much more! The home boast 10ft ceilings downstairs, 9ft ceilings upstairs, crown molding, hardwood floors, and sits on a quiet pond. The kitchen offers an island, stainless appliances, granite counter tops, and plenty of storage in its custom cabinets! The sizable, 1st floor master has His and Her closets and an ensuite with dual vanity and a jetted tub! Four more large bedrooms with great closet space! Out back is a screened in porch that over looks the spacious yard and pond! 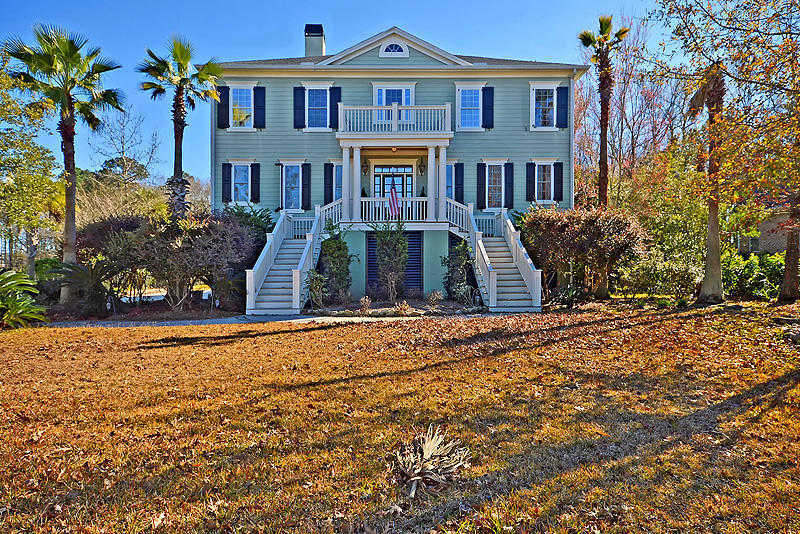 I would like to schedule a private showing for this property: MLS# 18032231 – $675,000 – 1118 Ayers Plantation Way, Mount Pleasant, SC 29466.